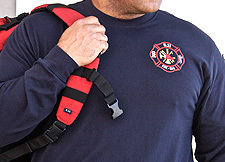 5.11 Tactical Fire and EMS Gear is designed and manufactured at the direction of Fire and Emergency Services professionals from around the world. 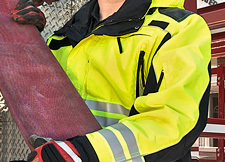 Crafted specifically for use by first responders and firefighters, 5.11 Tactical Fire and EMS Gear offers a full range of boots, uniforms, and accessories that are built to stand up to the toughest situations and environments while retaining a professional appearance. 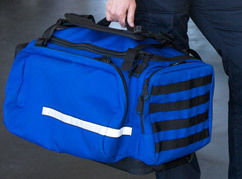 Treated with Tefon® for enhanced soil, stain, and moisture resistance, 5.11 Tactical EMS gear offers industry-specific features that make your life easier. 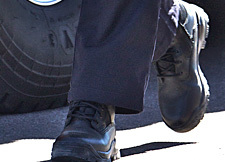 Available in multiple colors to meet any departmental dress code, 5.11 Tactical durable and comfortable fire station apparel offers anti-fade, anti-wrinkle characteristics that keep you looking your best throughout your shift.